The business can roughly be split into its traditional business and agro processing business. The traditional business performs well but it is mature and BKB management expects agro processing and branded businesses to bring growth. BKB aims to provide farmers with services related to the conduct of their business and then grow the agro processing side by strategic acquisitions and expansion initiatives. 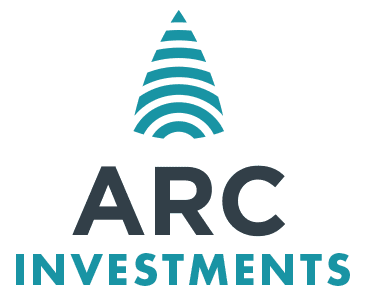 The ARC Fund's effective interest in BKB will be 20%. Find out more about their operations on their website.